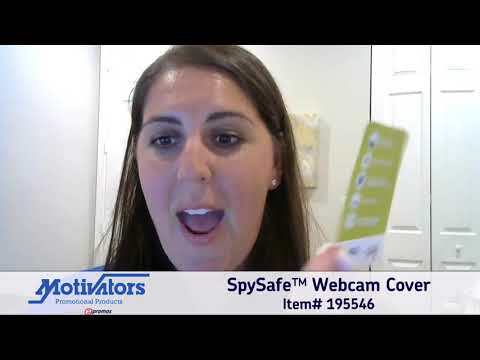 This Promotional SpySafe™ Webcam Cover keeps you safe from prying eyes. With its full color imprint, you are assured that your branding will reach out to your customers every time they use this webcam cover. Let them know that you value their safety. Hand these out in conventions, seminars and trade shows!